Retailers and other businesses have long understood the effectiveness of using their window space as an avenue through which to advertise. Unlike permanently placed signs, San Francisco window graphics allow you to change the message with the seasons, advertise a special offer, or just take advantage of a cost-effective way to reach your customers. 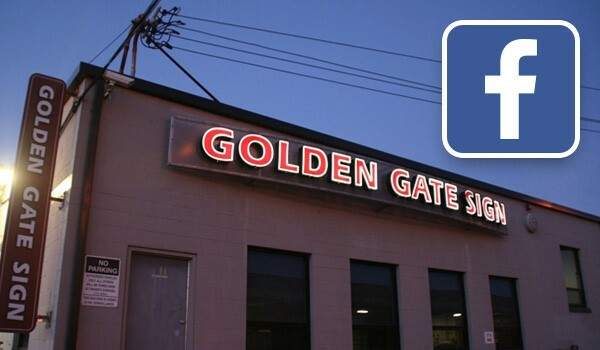 Golden Gate Sign is a trusted choice for quality, custom vinyl window graphics in San Francisco and the bay area. Our talented design team has helped shore up our customers’ branding efforts and helped to grow their businesses with eye-catching signage. For stunning window graphics displays, call us! For small storefronts to large retailers, we can create custom-sized window graphic displays San Francisco commercial businesses need to make the most of every inch of frontage. Whether your branding is already solid, or you need help creating a logo and look from scratch, we can help. Design your window graphics with various options including vinyl graphics, window decals and clings and more. Easy to Change Signage: Because these signs are so easy to put up and take down, you can change your message as often as you’d like. Cost Effective: San Francisco graphic window printing is an affordable way to reach your customers with striking designs. Fast Turnaround: Do you have a big event or sale right around the corner? We can complete your window graphics quickly! Talented Designers: Our talented branding and design specialists can help you create custom logos, signs, and other materials to put your business’ best face forward. High Quality Printing: We use high-quality printing methods for a stunning result. Let’s Talk about Your Bay Area Window Graphics! Contact us today to discuss your needs and learn how easy it is to get beautiful, affordable signage for your business or organization. Give Golden Gate Sign a call, or fill out our online contact form to get started.